Thank you to everyone who shared Cody’s story. He is in a foster to adopt home. His new family loves him and we think he will soon be formally adopted! Cody arrived to Take Me Home Pet Rescue in October 2013 as a sickly, sad and emaciated puppy who was covered with a mange. He was estimated to be about six months old at the time and weighed 60 pounds. Fast forward six months, Cody is now a happy and healthy one year old dog . 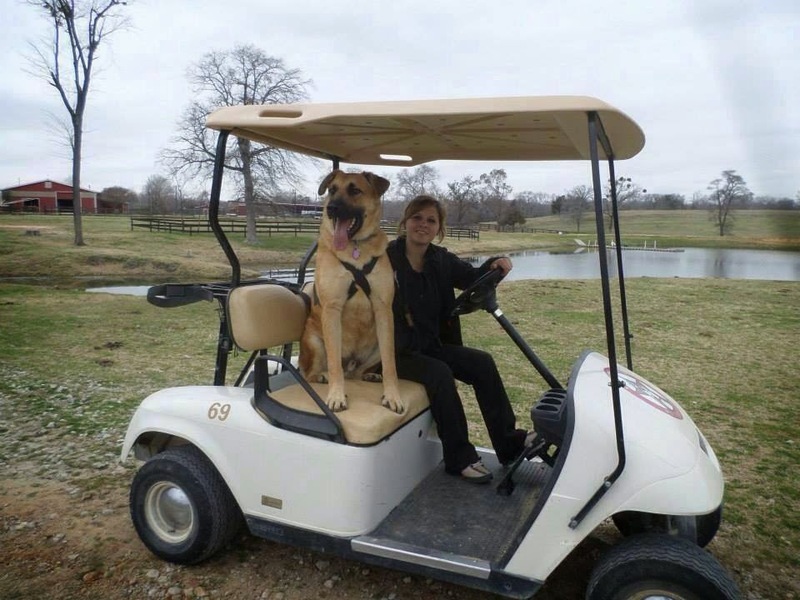 His weight has doubled and he has grown into a handsome Anatolian Shepherd who has been professionally trained by the dedicated staff at Circle Star Pet Resort. 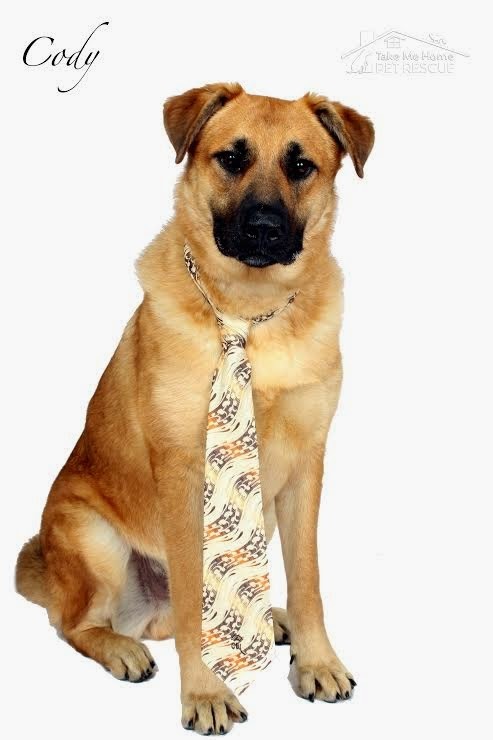 He will be a great dog for an experienced dog owner. TMHPR has done everything we can to bring him to optimum adaptability – now we need your help finding Cody a his forever home. Cody was not too crazy about his first bath! Cody, once a helpless and homeless puppy was found begging for food scraps outside a local Dallas restaurant. He was in was in terrible shape. Not only was he severely malnourished to the point we could see his spine and count every rib, but was also covered in mange, a secondary skin condition related to being malnourished and surviving on garbage. Cody was such a little guy when we first got him. Our veterinarians quickly went to work on Cody’s medical condition. 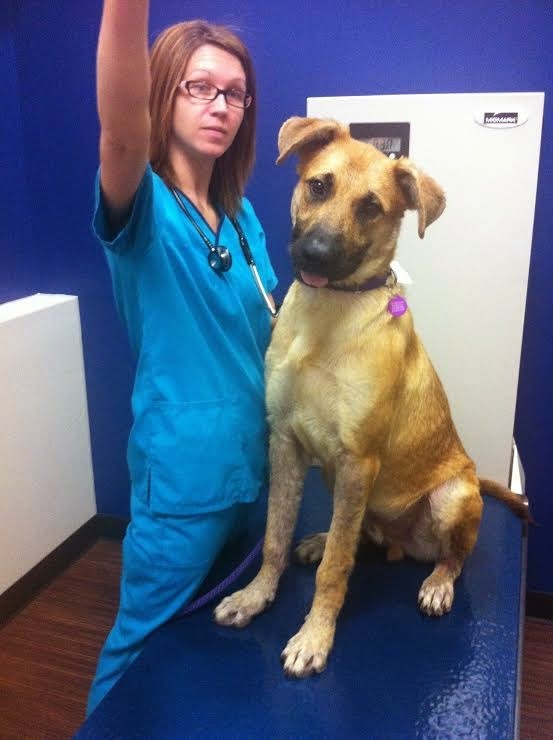 He was also vaccinated, started on heart worm preventative and eventually neutered. 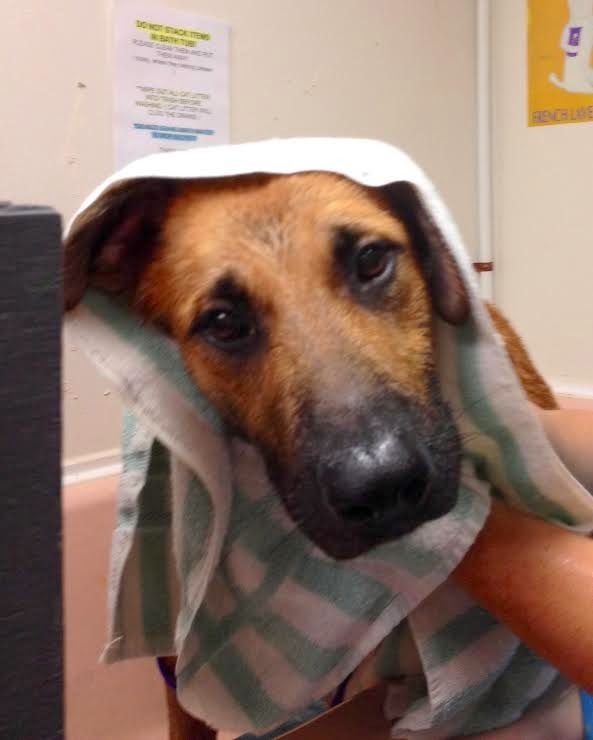 He became a resident of TMHPR and lived in our isolation kennel at the Adoption Center. After about six weeks, his skin condition resolved. 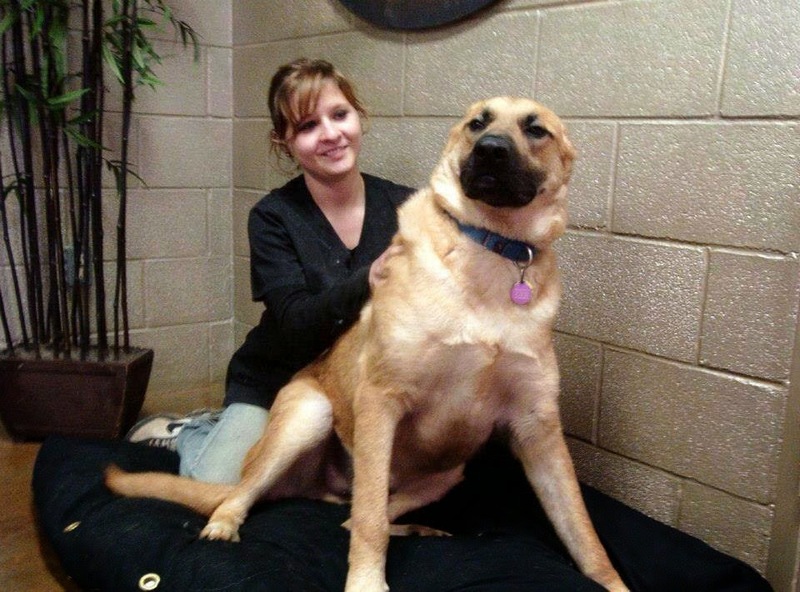 And he continued to grow very fast – finally reaching a stable 120 pounds! The volunteers often jokingly refer to him as Clifford, the Big Red Dog, after the famous children’s cartoon and book character about the dog who grew to be 25 feet tall! By Thanksgiving Cody finally got his big break when he went to live with a fabulous and dedicated family who owned two other dogs. Cody was crate and house trained and he learned to “play” which was something he had never really experienced as a puppy. He also quickly mastered the doggie door. 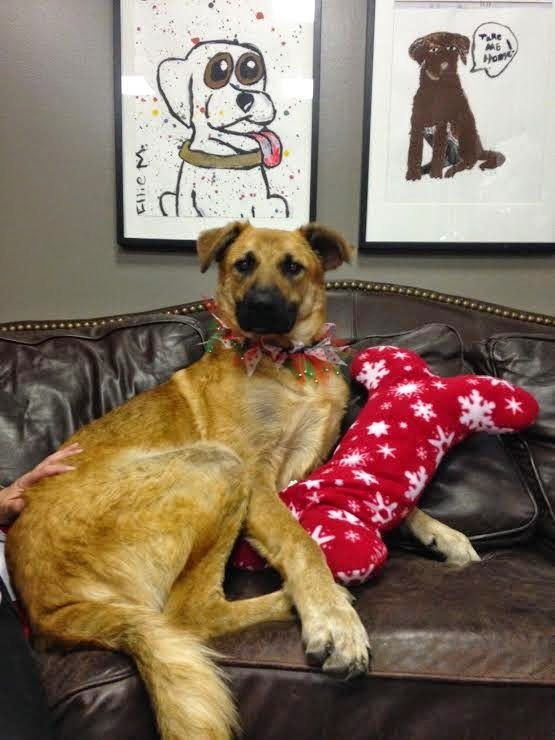 Unfortunately the resident dog did not take to Cody, so by Christmas he was back at the Adoption Center. Though we have a lot of volunteers looking after him it’s just not the same as living in a home with a caring family. 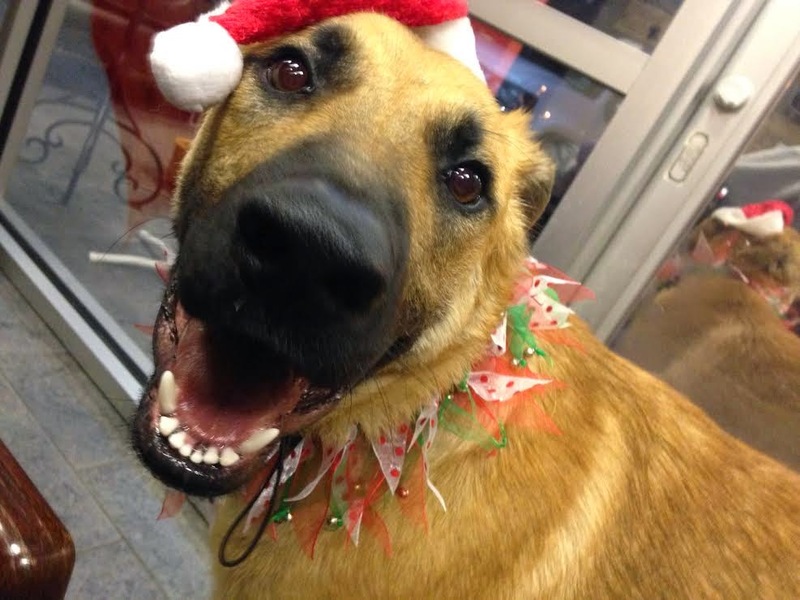 Cody celebrates Christmas at the Adoption Center. 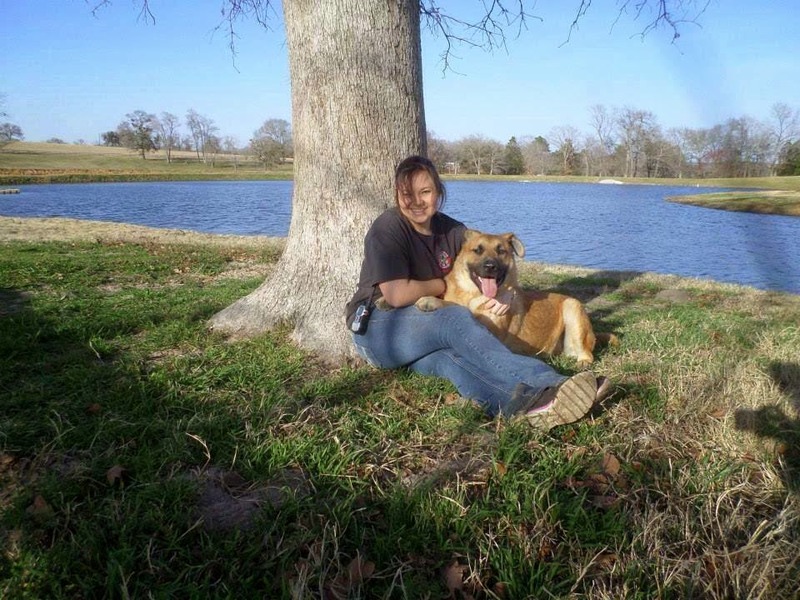 In March TMHPR became rescue partners with Circle Star Pet Resort. They offered to provide intense training for a reduced rate. This four week program gave Cody the opportunity to live in a lovely country environment, play with other dogs, ride in golf carts and end the day with a massage! Cody blossomed and learned a lot. He also received his Canine Good Citizen which involves a test showing that Cody could 1. Accept a friendly stranger, 2. Sit politely for petting, 3. Welcome grooming, 4. Walk on a loose lead, 5. Walk through a crowd, 6. Sit and down on command, 7. Come when called, 8. Behave politely around another dog, 9. Remain confident when faced by distracting situations, and 10. Maintain training and good manners when left with a trusted person. Cody graduated from his training session the end of February 2014. He also turned one year old during his stay. Circle Star has offered to help train the new owner at no fee. Based on our experience we believe his ideal home will be one with an experienced dog handler and possibly another large and/or playful dog like Cody. He will need a securely fenced yard and a family member willing to take him for walks. We do not recommend small children (no children under the age of 12 years old) simply because of his size and inexperience with small children. Cody always ends a stressful day of training with a full body message! If you are interested in adopting Cody please visit our Adopt page on our website for additional information and access to our easy online application form. Once the form is received, we will contact you about setting up at time to meet Cody. 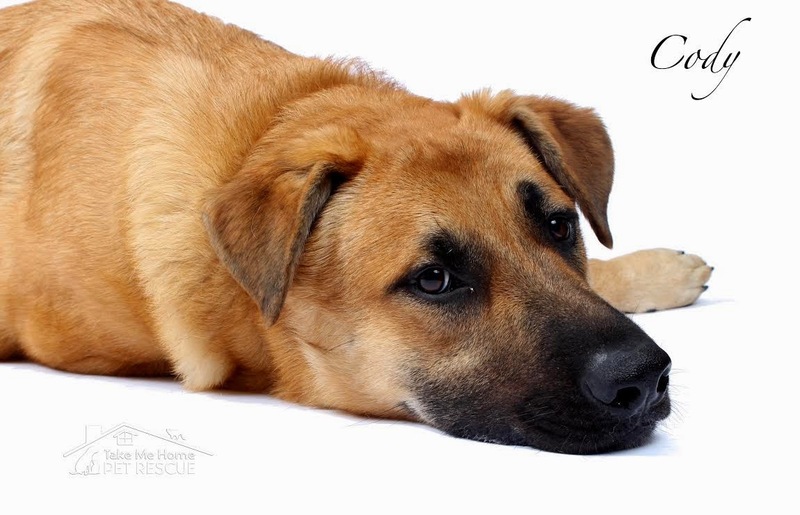 Cody also needs a foster home and we would consider a Foster-to- Adopt situation as well. Just let us know you are interested and we can work out the details. Of course you can always email for more information at info@takemehomepetrescue.com. Waiting for his forever home…..